Small but mighty, the area for the whole family! 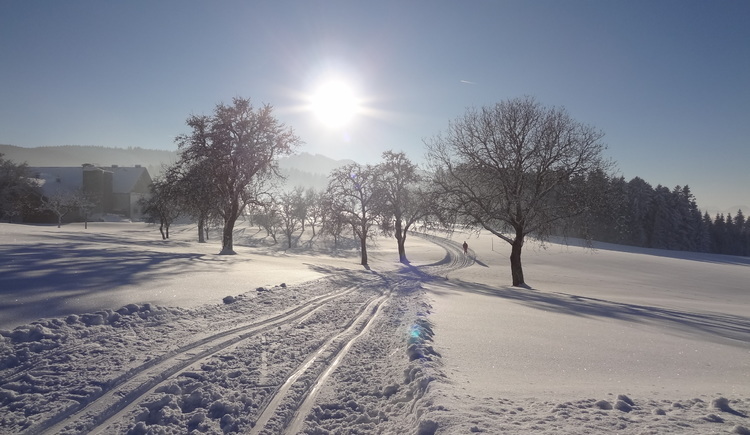 Small family skiing area - about 6 kilometres from the village Nußdorf am Attersee. If there is enough snow four cross-country ski tracks are made (all in all 20 kilometres with 3 kilometres skating tracks in the area of "Moorloipe"). 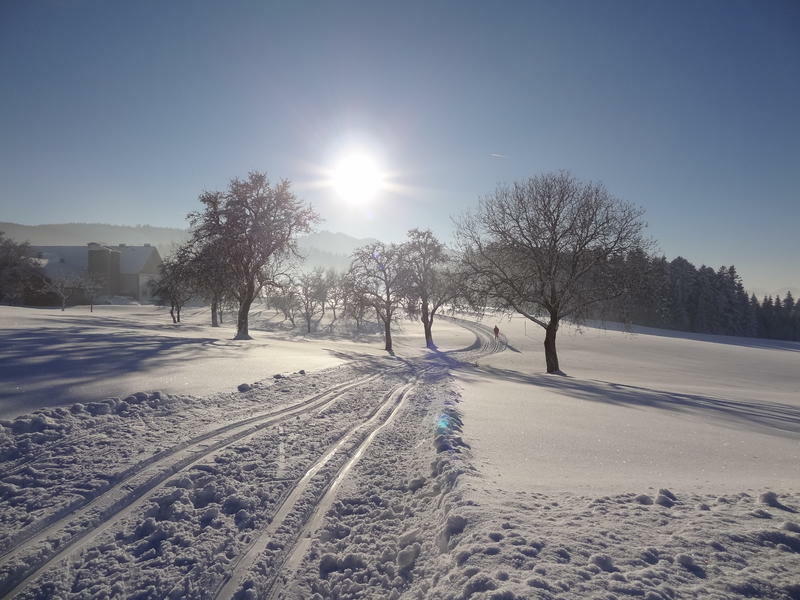 You will find perfect cross-country ski conditions in the Langlaufregion Nußdorf/Oberwang. 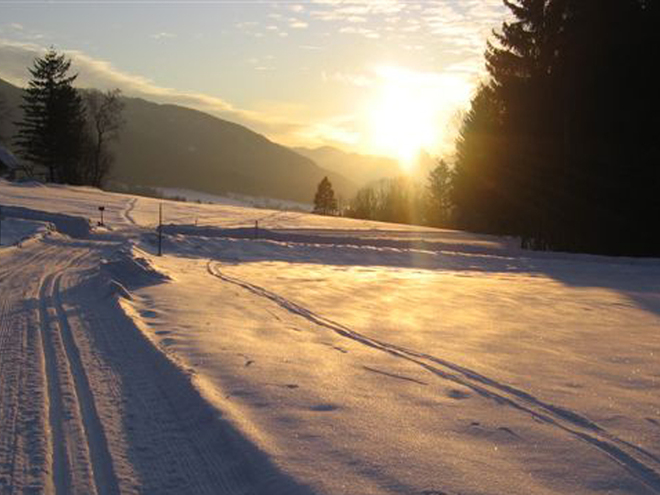 Cross-country ski equipenment rental and information about the consistance of the tracks - Gasthof Waldfrieden in Oberaschau (phone: +43 6233 8330). colsed from 8 p.m. to 7 a.m.